Beans have been simmering most of the day, the ham bone has been remove to cool, so that the meat can be added back to beans. That means it is time to put the corn bread in the oven. 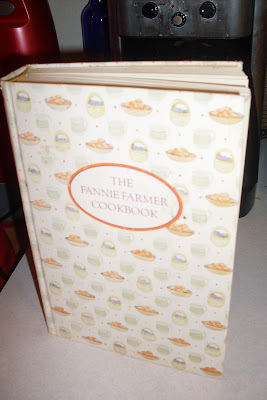 We have a good cornbread that is made here, but since I wanted to share with Cookbook Sundays @ Couscous & Consciousness I took a look in my favorite cookbook, The Fanny Farmer Cookbook for another great cornbread to share. This is a richer cornbread made with sour cream for moisture, but less sweet with only half as much sugar. a cooks wisdom: use 1/2 c sugar for sweet cornbread. Combine well, stir into the dry ingredients. 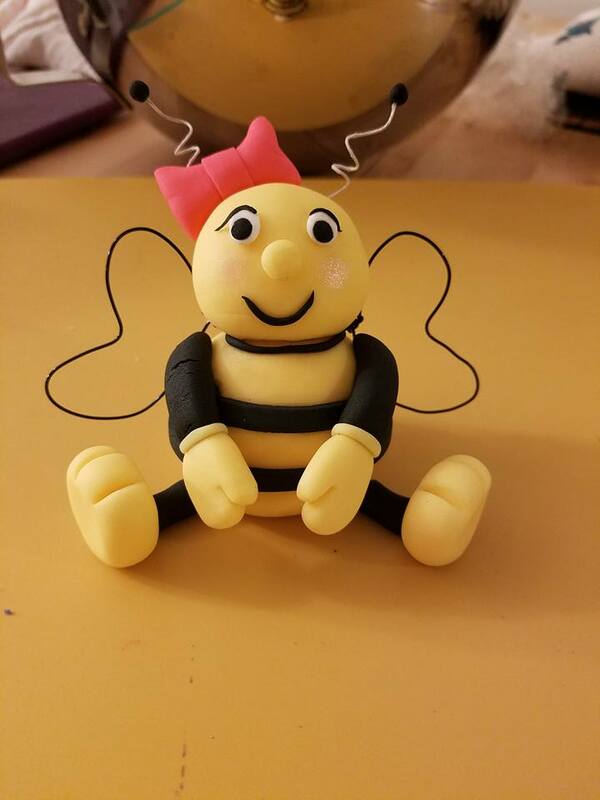 Whisk in butter until mixture is smooth. Turn out into a 9 inch prepared baking pan or cast iron skillet. Bake 20 minutes. Let rest 5 minutes, cut and serve with butter. Great looking corn bread Melynda - love the idea of the sour cream in this. What a great accompaniment of beans and ham - yum! Thanks so much for sharing with Cookbook Sundays. what an interesting different version of cornbread, It looks moist and delicious!